The Texas Longhorns have Bevo. Texas A&M has Reveille. So why can't the entire state of Texas have a mascot too? Good news! We think we've found the perfect candidate! 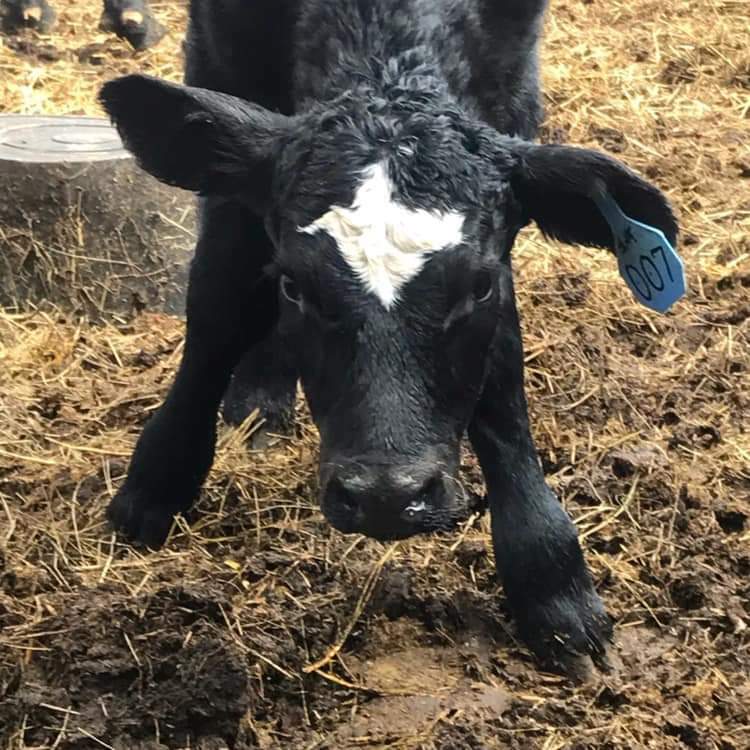 We'll call him 007(since that's what his ear tag says) and he's an adorable baby cow! Now, if you're wondering what makes this little guy unique...it's the shape of Texas right smack dab in the middle of his forehead! Ok, this has to be a sign, right? Maybe a good luck charm? Thanks to reddit user junkfoodmama for sharing this awesome pic!